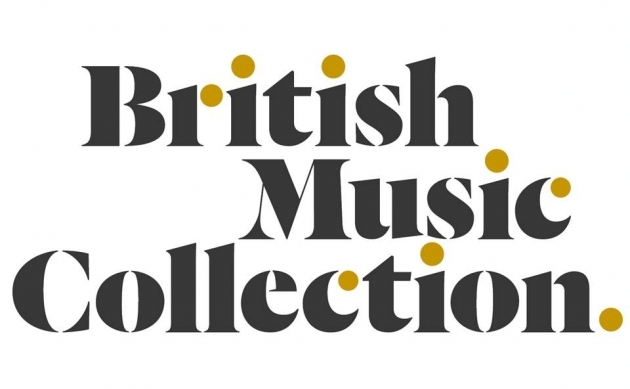 Encouraging news today from Sound and Music regarding their plans for the British Music Collection, what was the (now defunct) BMIC’s archive of 30,000 scores and recordings by contemporary and 20th-century British composers. The collection sort of disappeared from view for a little while when Sound and Music was formed in 2009, until plans were confirmed in 2011 to house the entire library at the University of Huddersfield. The plans announced today refer again to the creation of a new facility at Huddersfield (costing £1.5million – and also providing room for the archive of the Rugby League) where these scores and recordings will be held. Announced too are plans to connect the collection to the Google Cultural Institute, as well as the development of a new acquisitions policy. But perhaps the most exciting details are the resurrection of the New Voices scheme, an important publishing leg-up for emerging composers that in its previous incarnation gave support to the likes of Helen Grime, Matthew Shlomowitz and James Weeks. Thirty new and emerging composers will join the revived scheme in April 2014. Added to this is a ‘Digital Discoveries‘ project, which aims to issue previously unreleased recordings from the British Music Collection. Eight volumes were announced last month, featuring music by Tansy Davies, Graham Fitkin, Katharine Norman, Sam Hayden and many more; the tone of the press release suggests this may be an ongoing project – if so, hooray! Read the rest of today’s announcement here.